Discussions Magazine Music Blog: ZZ WARD/Til The Casket Drops: Available October 16th, 2012! 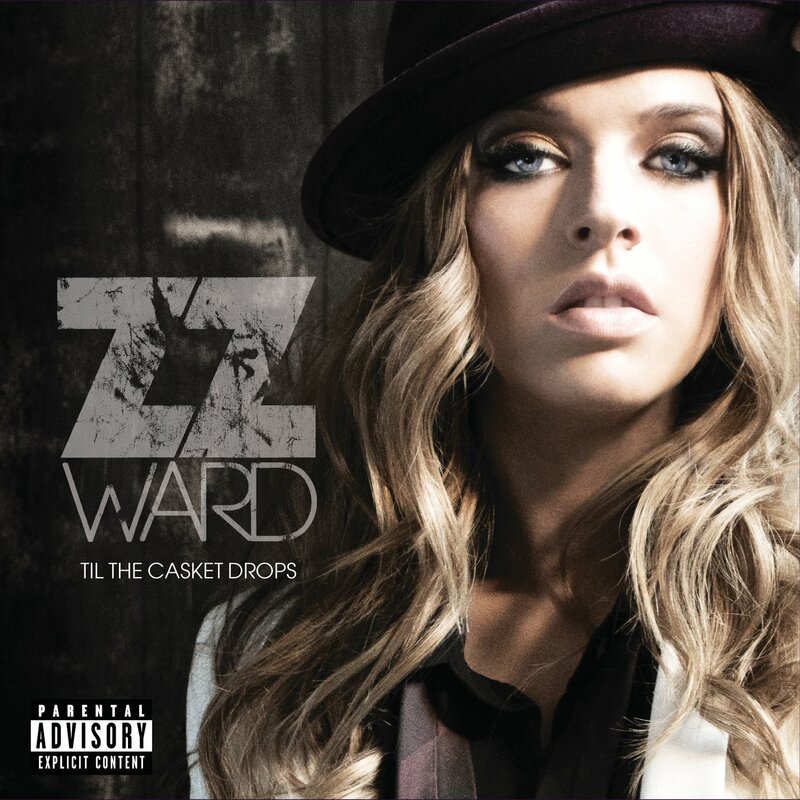 ZZ WARD/Til The Casket Drops: Available October 16th, 2012! Where dirty blues and beats collide: Meet ZZ Ward, a singer/songwriter whose artistry spins on a luminous axis of voice and soul. Raised on the blues with a passion for hip-hop, ZZ Ward s music straddles two distinct genres which she fearlessly melds with effortlessness. Who knew turntables and harmonicas were so compatible. Til the Casket Drops features collaborations with Grammy Award winner Ryan Tedder and Michael Fitzpatrick (Fitz & The Tantrums), Kendrick Lamar, Freddie Gibbs, Ali Shaheed Muhammed (A Tribe Called Quest) and Pete Rock.